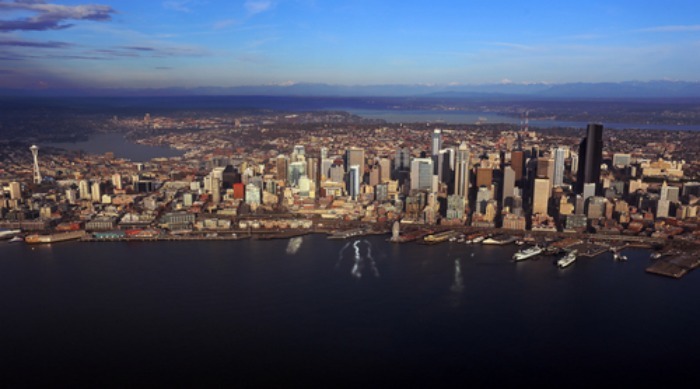 The City of Seattle has adopted a Resource Conservation Management Plan (RCMP) that outlines how the City will reduce energy use in City-owned buildings 20% by 2020. A 20% energy use reduction by 2020 (compared to the 2008 baseline) would also result in utility cost savings of roughly $2.75 million per year after reaching the reduction goal. The RCMP was adopted by City Council resolution 31491 on December 16. While resource conservation is not new to the City—efforts by Capital Departments have resulted in energy use reductions of approximately 1% per year since 2008—this is the first time Seattle has established a comprehensive coordinated strategy across its entire portfolio. The plan’s recommendations cover the full range of effective resource conservation program activities, from capacity building to physical improvements. The plan outlines a three-part strategy that will ensure the City reduced energy use 20% by 2020: annual measurement and tracking; operations and maintenance improvements; and capital investments in energy efficiency. The City’s 2014 budget includes funding to begin implementation of the RCMP. This entry was posted in Uncategorized and tagged Business and Economy, energy savings, green buildings, reduce energy, Seattle on January 28, 2014 by setpointsystems.